Irrigation systems are put to the test in Florida, especially in the summer months. Irrigation systems work hard watering the grass, shrubs, flowers, garden, and landscaping. 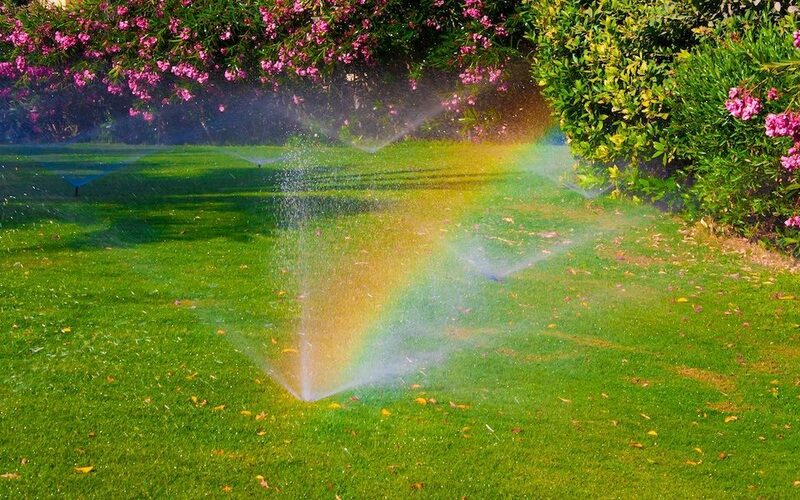 Your irrigation system provides just the right level of water to the perfect places at the exact times as programmed. Though these systems are quite advanced, periodic irrigation system maintenance is still necessary. Do not take your irrigation system for granted! Have your system maintained on a regular schedule and it will serve you well across posterity. The very nature of sprinkler systems makes them easy to neglect. It is awfully easy to forget about the sprinkler system and assume it will do its job. In reality, sprinkler systems will only function for so long before requiring maintenance and/or repair. Minor flaws will begin to occur at one point or another. These problems start out small yet they will soon become significant projects that prove time-consuming and costly unless you abide by a maintenance schedule. This is your chance to start an irrigation system maintenance routine that pays benefits across posterity. Your irrigation system maintenance in Clearwater just might end up saving you thousands of dollars in the long run in the form of water conservation, fewer repairs, and elongated system lifespan. Do not shy away from paying the small amount of money required for irrigation system maintenance in Clearwater. This minor investment is likely to pay for itself and plenty more as time progresses. The summer is only starting. 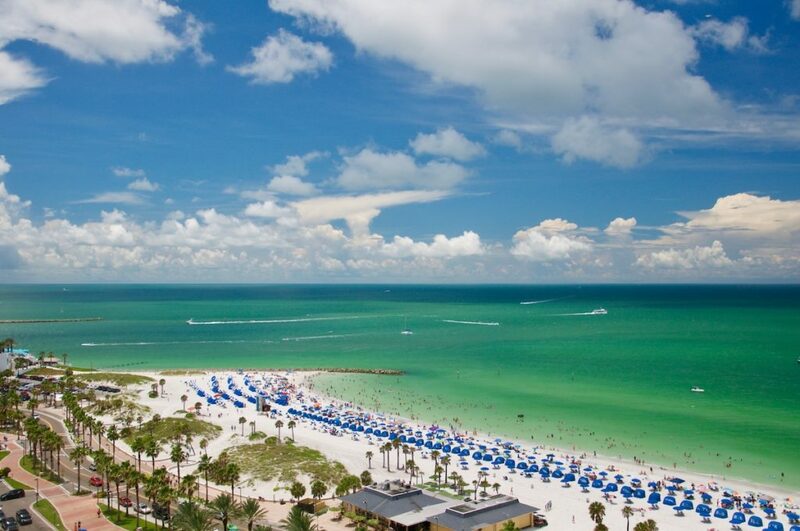 Several more months of blazing hot sun rays are coming our way. 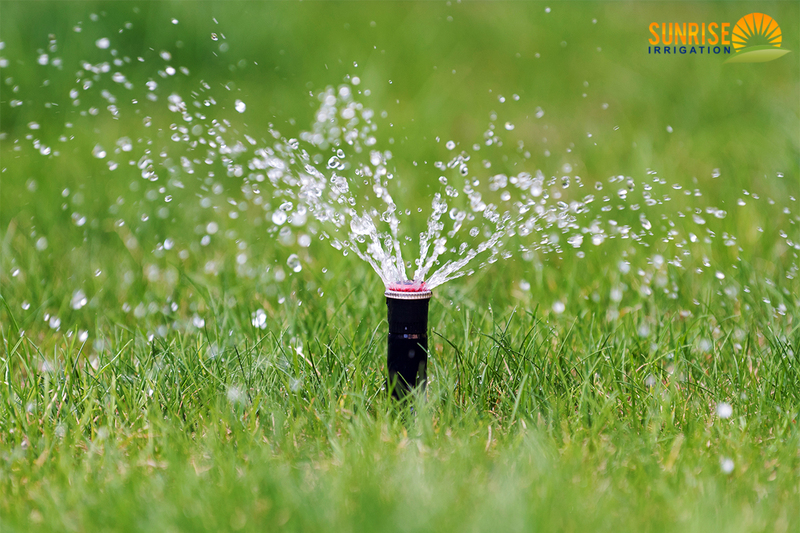 If your sprinkler system has not yet been maintained or tuned-up, the time to do so is now. Have your irrigation system maintained and the system will function at its best in the months to come. This is the peace of mind every homeowner deserves, especially during the hot months that have the potential to create ugly brown dry patches on your grass. From aligning sprinkler heads to maintaining the system, replacing valves, eliminating blockages, and beyond, our team has all of your irrigation needs covered. 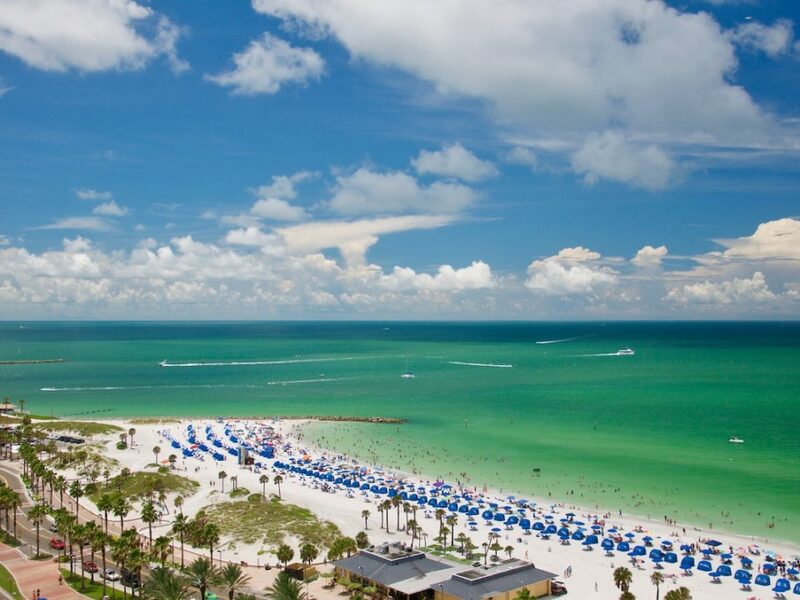 We handle every aspect of irrigation system maintenance in Clearwater on your behalf. Let us deal with your irrigation maintenance so you can focus on what you do best and enjoy the benefits of a lovely, perfectly watered property that looks absolutely amazing. Give us a call at 727-772-3819 or fill out our contact form to learn more about irrigation system maintenance in Clearwater. 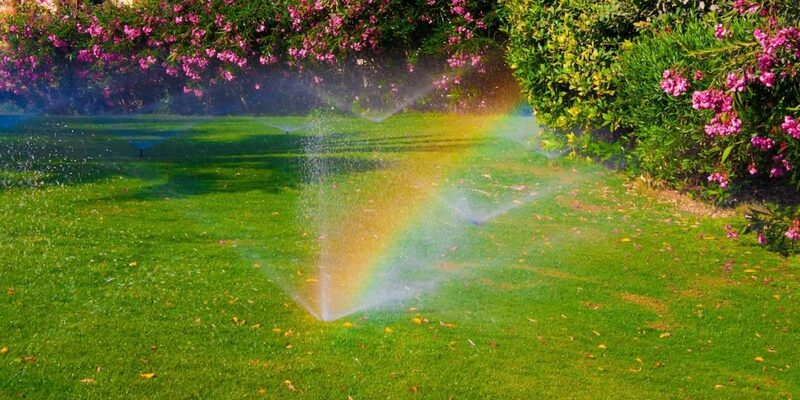 We will maintain your irrigation system, make sure it operates as designed, and ultimately keep your property nice and green throughout the entirety of the year.